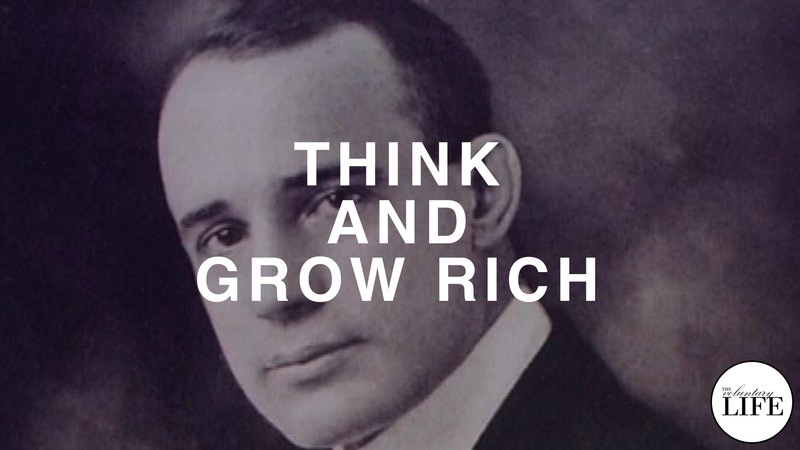 "Think and Grow Rich" by Napoleon Hill is a well-known and influential book about wealth and personal development. The topics covered by this book are very relevant to The Voluntary Life, so I wanted to read this book to see why it is so famous. I share my thoughts about the book in this review.